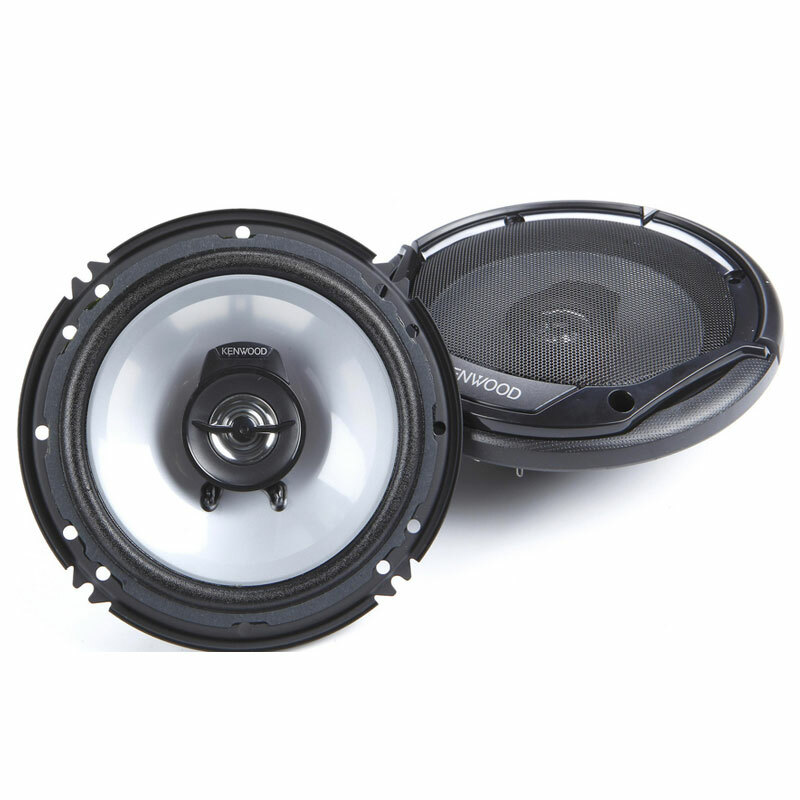 For those who seek the ultimate in compact-enclosure sub-bass fidelity, we offer this sealed ProWedge™ system, in which the superb performance capabilities of the W7AE subwoofer driver are harnessed within a compact, sealed enclosure. 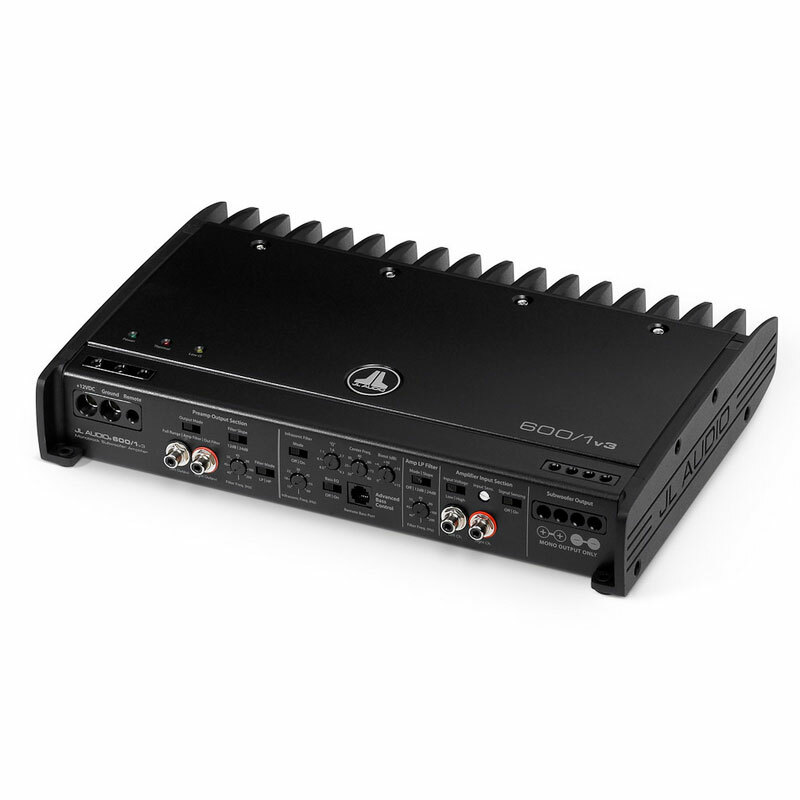 This system has it all: extension, impact, detail and smooth response... at any listening level. 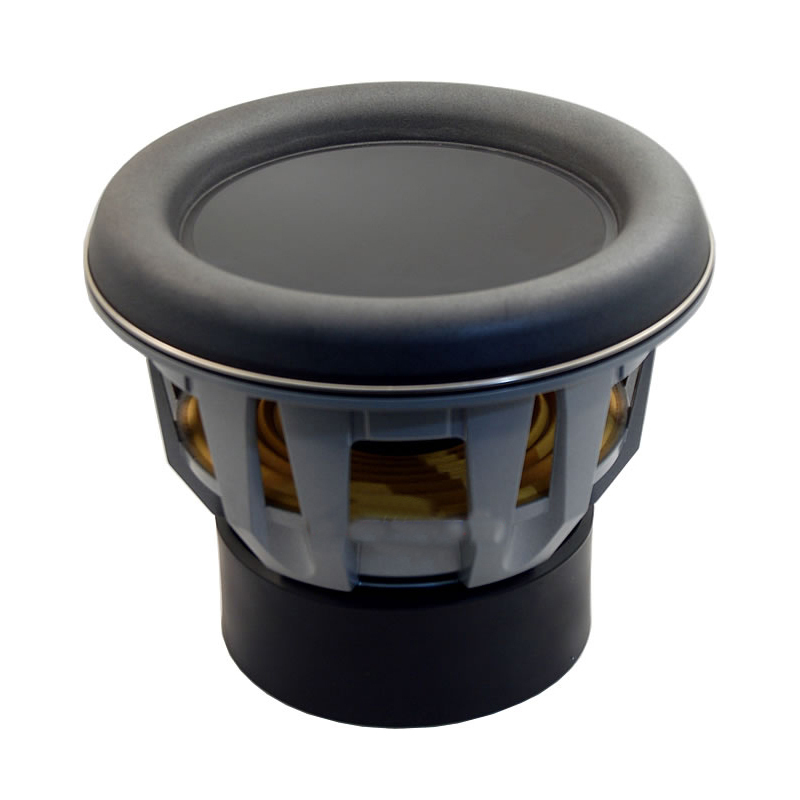 This enclosure design has been carefully engineered to the optimum sealed enclosure alignment for the 10W7AE-3 and has been fine-tuned through extensive real-world listening. This subwoofer system is shipped wired, loaded and ready to connect via a five-way binding post terminal. The angled-back design saves precious cargo space by allowing the enclosure to fit tightly against the back of a vehicle's rear seat. Finish: Black, high-grade automotive carpet, with gloss-black laminated decorative front baffle trim. This sub, is absolutely crisper sounding, and tighter than any other sub me or any of my friends have ever heard 5/5 stars. This is a great sub! 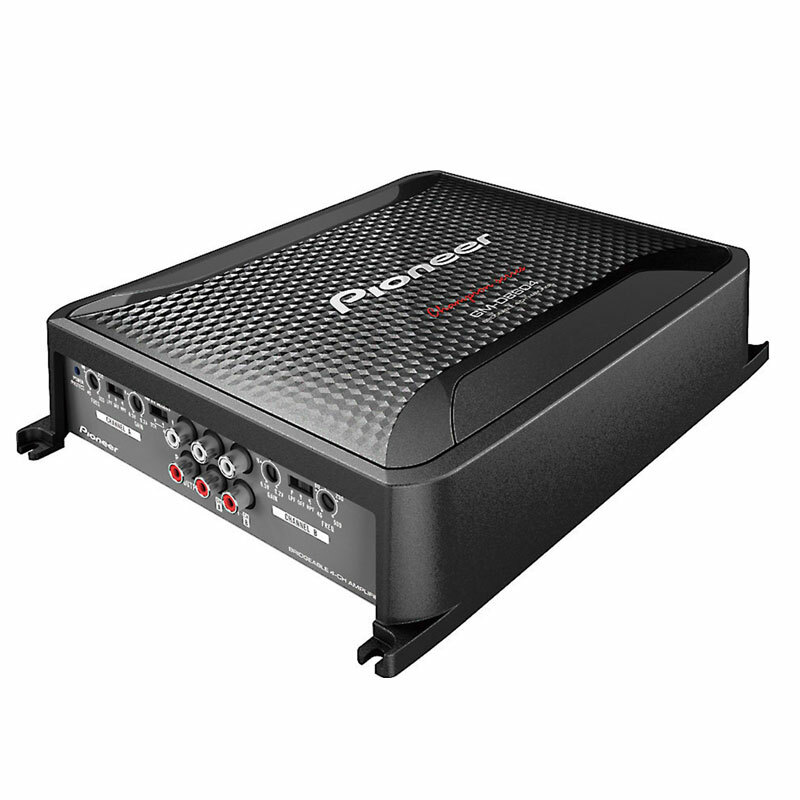 I am running it with an Alpine PDX-V9 (525 RMS watts). I also have an Alpine RUX knob to control the sub output. The sub hits really hard if I crank up the RUX. I can also turn it down when needed and it still sounds good. I upgraded to this W7 from an Alpine 10" Type R sub. I do recommend the W7 if you are willing to spend the money but for a more economical option, the Type R gives a great bang for the buck. The 10" Type R has a really "tight" bass sound whereas the W7 sounds a bit more "boomy" (still tight, not too boomy). However the W7 can reach lower frequencies giving you that really low, deep bass. It is a bit pricey but still worth it. 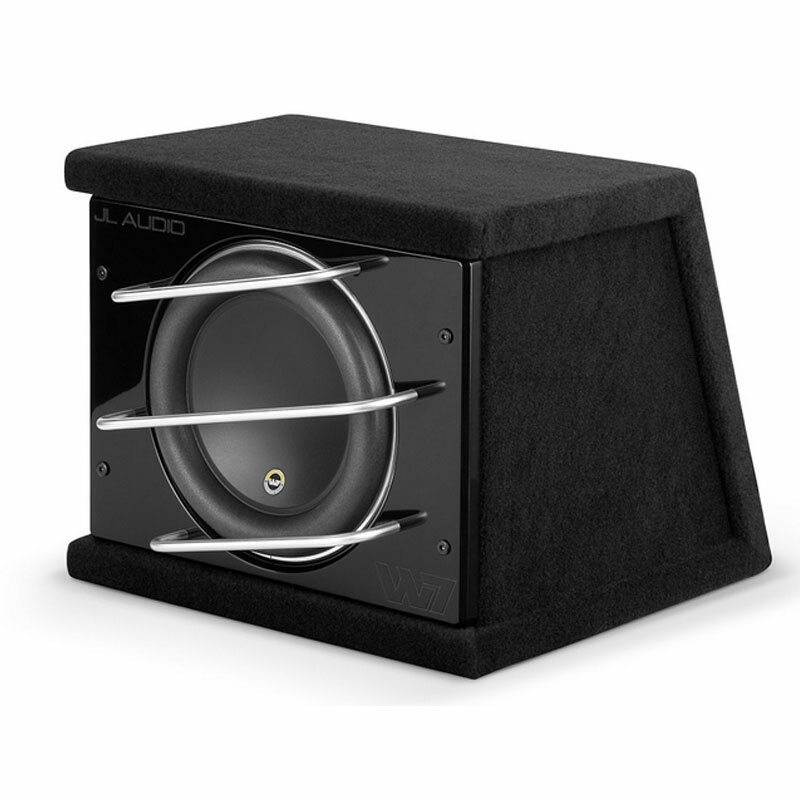 For anyone looking to add another layer and dimension to the sound experience in their car, the W7 is the way to go!!! Top quality, very solid, the W7 with enclosure weighs about 75 lbs. With the added SPL you can really feel the sound and the SQ remains in tact. Again, highly recommended sub. 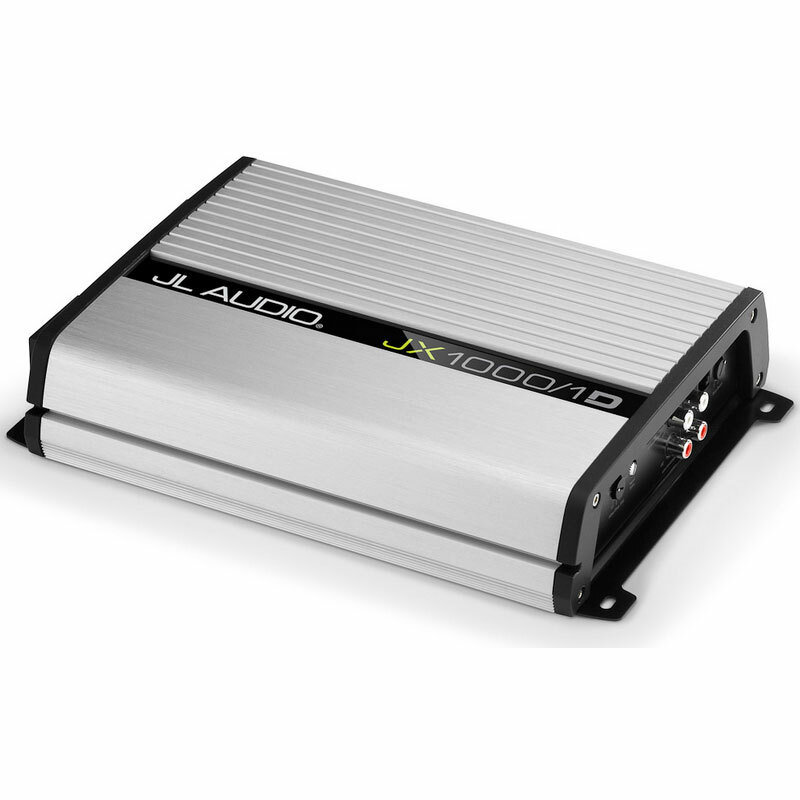 i have 2 of these JL enclosed subs/ 2 HD750/1 , best of the best, i think is the cleanest system i ever owned. kicker, orion, cliff, mtx, nothing compares to this sub set. best 10" sub on the market.